It’s Partner Day at the 2018 Washington, D.C. Victory Campaign! 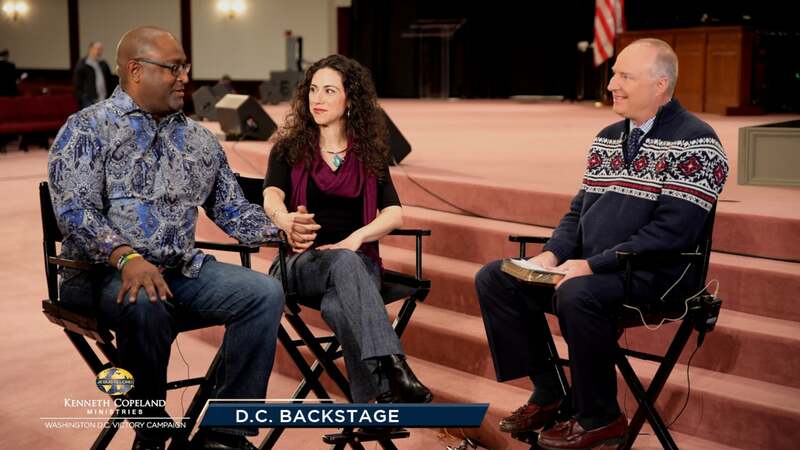 Join Tim Fox as he sits down with KCM Partners Pastors James and Katherine Lavender for a powerful conversation about answering the call to Pastor and the importance of pressing in. Then, be inspired by Pastor James’ fight of faith from an MS diagnosis to a supernatural recovery!